Dark or White, You Are Beautiful. As claimed by SkinWhite, beauty should never be one or the other. Will dark skin versus white skin matters? Does one always have to be superior over the other? SkinWhite is saying otherwise. One would wonder why a skin whitening brand such as SkinWhite would dare to say that dark skin is beautiful. “It’s all about choice,” says Rachelle Layda, Marketing Manager for Whitening of Splash Corporation. “SkinWhite is a brand that empowers women to choose. It is a choice to define their beauty standard. If you choose to have dark skin, you are beautiful. If you choose to have white skin, you are still beautiful. The choice is yours, and SkinWhite respects that choice”. This inclusivity is refreshing and speaks volumes, especially at a time when shaming and bullying are predominant across social media. Bashers and haters abound online with no agenda but to shame in all forms and ways – body-shaming, hair-shaming, race-shaming, gender-shaming, and yes, also skin-shaming. “This is precisely the stigma that we wish to change. 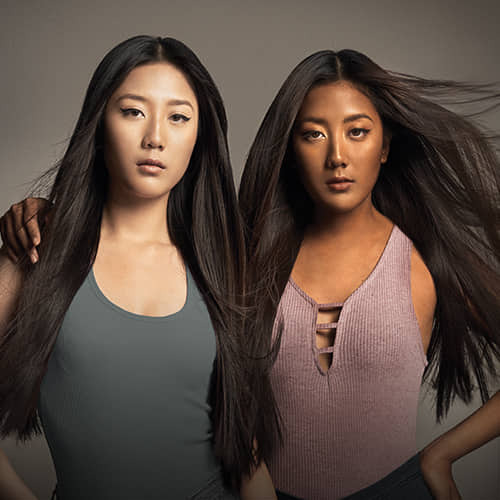 Skin color should not be about one being better than the other”, adds Pam Sulit, Splash Corporation’s VP for Marketing. There has never been an outright claim that DARK IS BEAUTIFUL. And for the statement to come from a skin whitening brand, it should be easy for others to follow suit. And for those who choose WHITE IS BEAUTIFUL, there’s a due acknowledgment that they’re taking control of their beauty, too. And why not? Wear your skin, whichever way you choose. Because DARK OR WHITE, YOU ARE BEAUTIFUL.